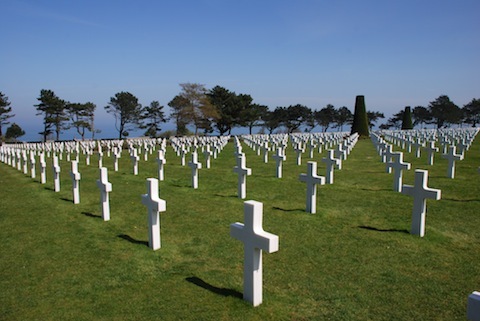 When I was a kid, Memorial Day was a day off from school. It was a great holiday because it marked the beginning of summer, the nearing of the end of another school year, and baseball. My dad was a World War II veteran, a 30-year Navy man, and we lived in a Navy town. However, Memorial Day was just another holiday. Plus, we throw in lunch! All for the small investment of $99. Don’t miss it! Register today! P.S. Okay…I learned a lesson about video and the iPad! Posted on May 24, 2012 CategoriesBusiness Strategy, Consulting Strategies, Marketing & BrandingTagsAmerican Idol, Business, Dancing with the Stars, Donald Driver, Green Bay Packers, sales2 Comments on Next Dance? I love watching Dancing with the Stars and American Idol. Just like with the food channel reality shows, I get a lot of entertainment value and I pick up a lot of tips. I also am constantly amazed at the business lessons that come out from them. Green Bay Packers wide receiver Donald Driver took home the Mirror Ball trophy on Dancing with the Stars. He had been good all season, but probably not technically the best dancer. The two other finalists, Katherine Jenkins and William Levy were probably better technically. That being said, it’s hard to out-poll a dude who plays for the Packers and is getting promos from his pals Aaron Rodgers and Clay Matthews. Similarly, on American Idol, Phillip Phillips was probably the leader in the clubhouse all year, but Jessica Sanchez and Joshua Ledet may have been better. When Ledet got bumped, Phillips probably scored the teenage girl to twenty-something vote to get him the title. People get mad. They thinks it’s not a real contest; just a popularity contest. Really? You’re just figuring this out now? Of course it’s a popularity contest. When you ask the world to phone, text, or go online to vote (multiple times mind you), it’s basically stuffing the ballot box for your favorite. These aren’t truly “competitions.” They are popularity contests and to the victors go the spoils. Think about how this relates to acquiring business. You may be the smartest person when it comes to your product or industry. You can spout off methodology, process, and product knowledge while falling out of bed at 2 AM. You’re a walking encyclopedia of facts and any client would be fortunate to have your knowledge on their team. But, if you have no personality; no selling skills; no ability to persuade; can’t deal with objections or rejection; and no ambition to market yourself – then you’re not going to get the business. Sales isn’t about who has the most technical “smarts.” It’s not about who has the broadest markets, the fanciest graphics; or the most credentials behind their name. It’s about who the prospect likes; who they trust the most; and who can be the most persuasive and influential. It’s about how popular trumps brains only. You need to have both. And if one is stronger than the other, if you’re in sales it’s about your ability to persuade people to “vote” for you! Don’t get me wrong. Product knowledge is important. You have to be credible. However, I’ve met plenty of credible sales people who couldn’t convince a starving man to eat. There are roles for everyone and finding those is one of the most important things an owner or executive can do. Final thoughts. If you are in sales and want to increase your business through professional development, invest more time and money into professional sales skills rather than methodology and process. Spend time improving your language skills, presentation prowess, marketing skills, networking strategy, and writing skills. In the end, your innate ability to persuade and inspire will earn you more business and reap greater rewards for your business. 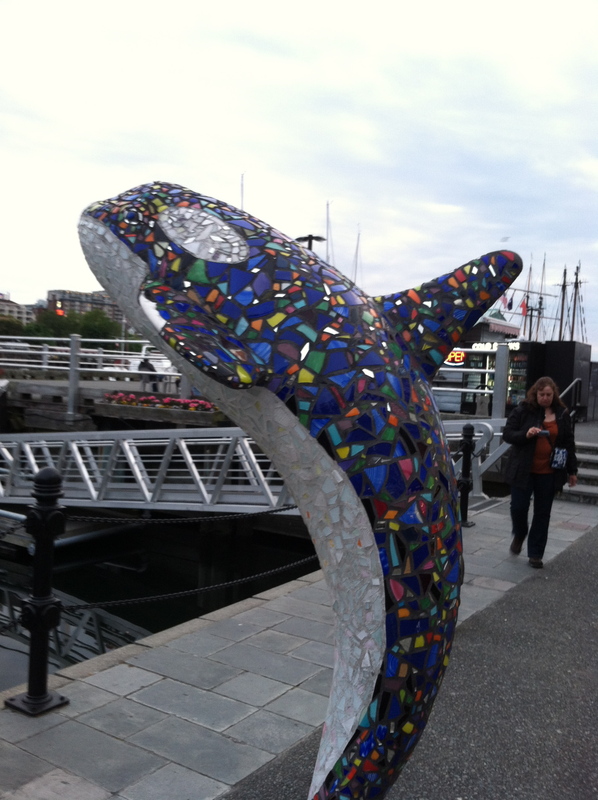 This past weekend my wife Barb and I took a long weekend trip to beautiful Victoria, British Columbia. From where we live, we must take a 90-minute ferry ride back into the Unites States. We walk on the ferry, however there are many cars that are driven on. The ferry has a strict rule that no one is allowed to stay on the car deck during the trip. About 5-minutes into the crossing, the captain came over the loudspeaker and announced that the owner of a car (he gave make model and license number) needed to attend to their car down below. You see, they left their lights on and the car was locked. And the car was still running. You read that correctly. Someone had stopped their car, exited and locked it, and actually left it running! You can’t make this stuff up! You may think this is crazy (and I do, too), however how often do we make poor decisions because we simply aren’t paying attention? It is easy to get so focused on what we are doing that we miss the big picture. Are we really paying attention to the person speaking to us on a sales call or interview? Did we proofread our work, or did we hurriedly send it off with mistakes? Did we respond in anger (especially in email) and then later regret it? I’m sure the person who left their car running on the ferry must have had an excuse. Whatever it is, it was all about being careless and not paying attention. I’ve made that same mistake in my life both professionally and personally, and I’m guessing all of you reading this have at some point, too. This is a good reminder to all of us that in all that we do, paying attention to our surroundings and what we are doing will not only avoid embarrassment (imagine the person walking down to the car deck after that announcement), but keep us on the path to success. Just when you think you’ve got a heavy weight to bear…remember there is always something out there to bring you back to reality. Count your blessings! This week’s focus point: When you hold firm opinions and defend your belief system, people who can’t debate well often resort to calling you names, typically “arrogant.” Don’t let it bother you. True arrogance is the belief that you have nothing left to learn, while true confidence is the belief that you can help others to learn as you continue learning yourself. (Smugness is arrogance without the talent.) Arrogant people often try to “sell” and “pitch.” Confident people share value, often providing their intellectual property for free in so doing. If you think you’re “selling,” you tend to believe someone wins and someone loses and you must overcome opposition. If you’re providing value, you tend to think that you’re trying to help others and would be remiss not to, since it’s a “win/win” proposition. 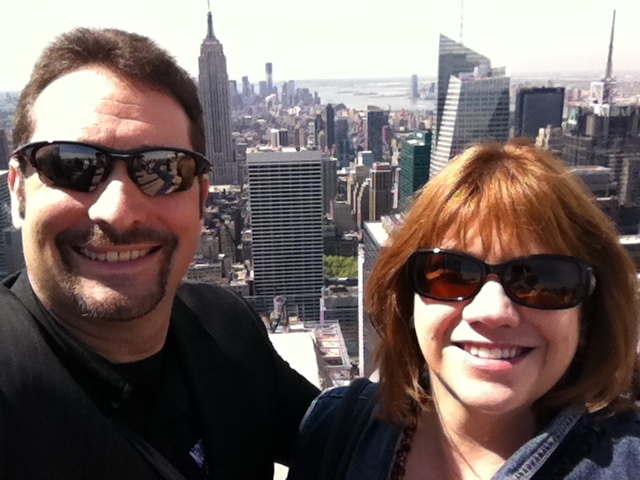 Last week, Barb and I spent 4 days and 3 nights in New York City. On Tuesday, it was the Occupy Movement Day to protest whatever it is they are protesting. The participants of Occupy New York gathered in Bryant Park next to the Bank of America. It was a beautiful day, so we decided to take in the park and watch the “festivities.” Although, sirens were constantly going, the march and protesting was all peaceful. Nobody got out of line. When we got back to our hotel, we were shocked and dismayed to see Seattle was in disarray. Protesters were breaking glass on cars, throwing bricks through storefronts, and basically creating havoc and mayhem. It dawned on me that I was safer in New York than in Seattle! New York is the safest big city in the world. Even before 9/11, they have been prepared for insurgency and terrorism; riots and unrest; and everything in between. This May Day event was small potatoes for a group that is prepared, focused, and committed to keeping people safe. Seattle and other cities can learn a few things. So can all of us in business. Being unprepared is negligent. Not knowing how to respond to an objection in a sales call; not having your technology prepared and tested prior to a speech; and not being ready to deliver orders when you marketed for just that eventuality is bad business. Run your business more like New York runs their police team – be prepared, be be focused, and be committed. 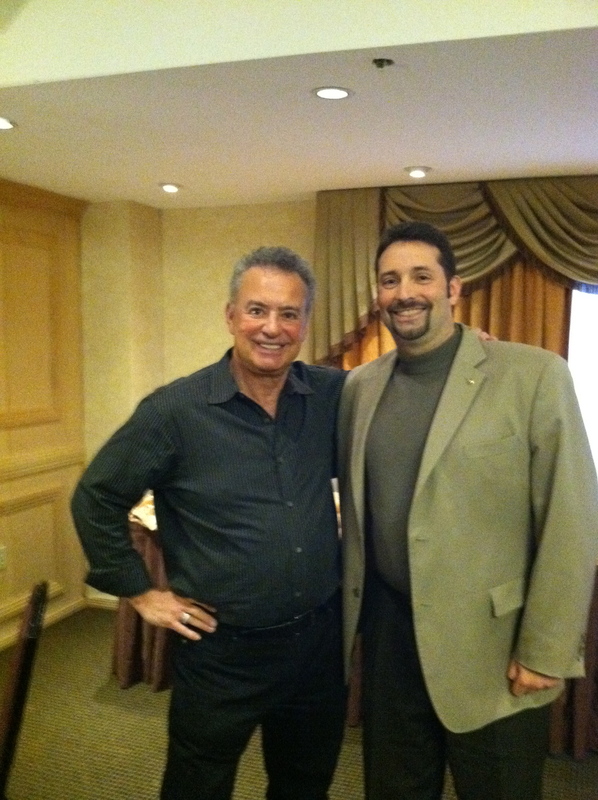 If you’ve been following me or been part of my community for the past 6 years, you know that Million Dollar Consulting ® author, Alan Weiss is my professional mentor.He is arguably the most successful solo practitioner consultant ever, and has been mentoring and coaching consultants and entrepreneurs for the past 16+ years. Alan is putting on a nearly free, full-day workshop on the West Coast, and you should consider attending. If you’re a consultant, business owner, entrepreneur, speaker, or author, this is a must see. For only $100, you get a day filled with tremendous value that will help you accelerate your business. Invest in yourself and your company. Join me at the event and walk away with more than you can imagine to keep growing professionally and personally.